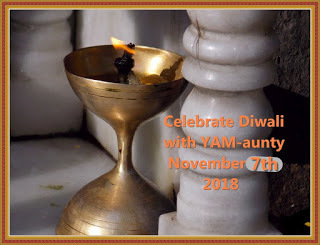 Here's the not-wordless part: We're lighting some candles to celebrate Diwali with YAM Aunty! Diwali is a time for inner illumination and a time to reflect on what has gone before. It's a pawticularly appropriate day for that after our elections here in the US -- we have a lot to think about and ponder what we've done right and how we can do better in the future. Is that your boy now too, Matilda?? He does look like a keeper! We were wondering the same thing about that being YOUR boy now - we know that Cinderella, Casey, and Jessie would be happy to share!!! 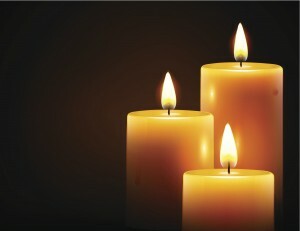 We join you in reflecting. May we find light in the darkness. That looks like a most comfy spot, Matilda! Yes, I thinks he is YOUR boy nows! You lucky gurl you! Happy Diwali gurls! Matilda - you sure are giving him "the look"!!! It's beginning to look WEIRD around here!